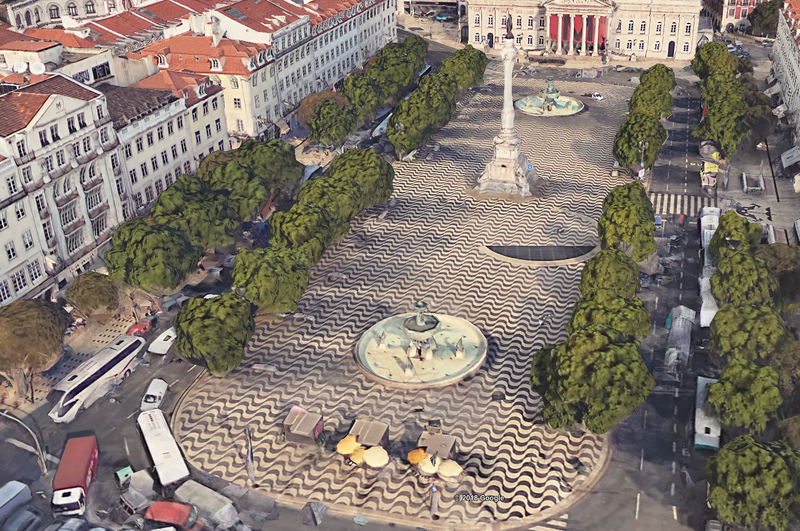 Doing justice to the hypnotic pattern of Rossio square in Lisbon. A fascinating presentation on the nature of humor, reverse emulation, and Intelligence Augmentation. This is 𝑒𝑥𝑎𝑐𝑡𝑙𝑦 how I imagine hell. Taking the world by storm! 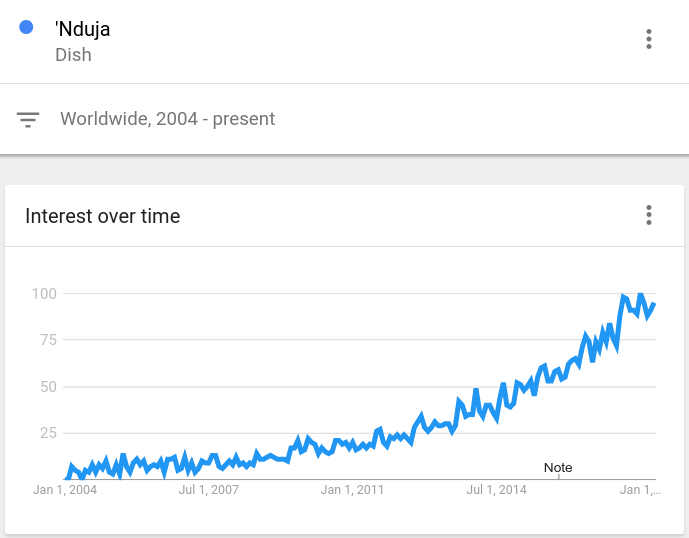 And just wait to see when I open my chain of #Nduja bars in SF. 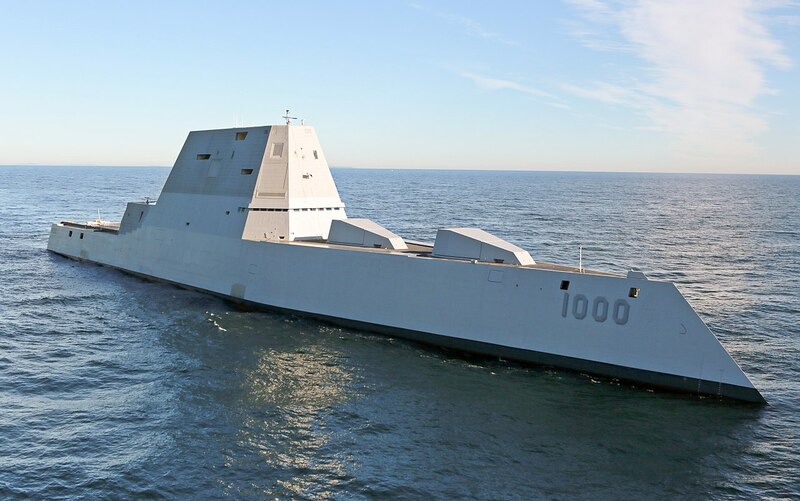 USS Zumwalt is a low poly stealth ship.